Dermal Fillers emerged in NYC as cosmetic wrinkle injections with Restylane or Juvederm Filler being among the most popular. What to consider when choosing Restylane or Juvederm Filler as a Cosmetic treatment? The consistency and longevity of Restylane vs Juvederm Filler is different. Restylane or Juvederm Filler can be used together, they both stimulate natural collagen production and are temporary Dermal Fillers. Newer fillers like Restylane Silk or Belotero promise a thiner consistency to fill in the under eyes hollows but time will tell if they prove better than Restylane or Juvederm Ultra. 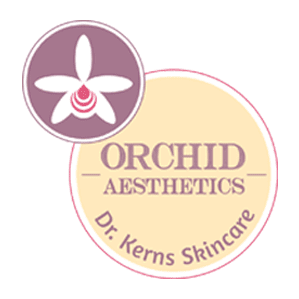 In reality a dermal filler is only as good as the injector and a patient doesn't always have to get the newest filler on the market for the best results. Compared to Restylane or Juvederm Filler, Radiesse is a semi-permanent filler, has a stronger consistency and is the best filler for a Non-Surgical Facelift. Voluma is a newer filler comparable with Juvederm Ultra Plus, thicker consistency assures better volume of large areas like Cheeks, Marionette's lines, Temples. 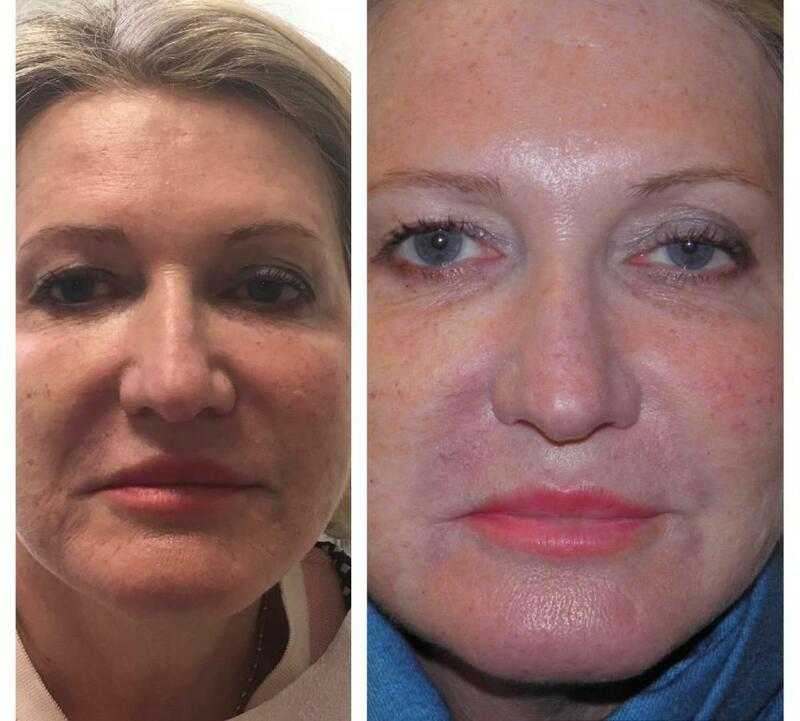 Artefill and Sculptra are permanent fillers: Artefill contains small "peals" of silicone while Sculptra is based on serial injections to build up natural collagen. What are the benefits of Restylane or Juvederm Filler? The benefits of temporary fillers like Restylane or Juvederm result from a natural look, easy, pain free, quick office injections, minimal complications and side effects. The temporary effect related to Restylane and Juvederm injections slow the aging process without changing the physiology of the skin. While choosing between Restylane and Juvederm is more depending on the comfort zone of the injector or personal preference of the patient, results are quiet similar. They are both safe, FDA approved, provide dramatic and natural results. Restylane or Juvederm Filler are still the top selling dermal fillers in New York City.